A selection of innovative ways to accept payments from your customers for physical or online products. This is the best place to start making money for your small business. Streamline your process, using these hand chosen payment tools. Accept payments on your phone. Square is a revolutionary way to accept payments using your iPhone or Android device. We use Square every day at Thain Creative to give customers a quick and easy way to pay. A streamlined invoicing solution that saves you time and impresses clients. Sends invoices & reminders automatically and allows clients to pay right away with their PayPal or Credit Card. Socially sell digital goods online. Gumroad is the answer for musicians, designers & other creative types that want to quickly sell their digital goods online using a short URL. The leading online payment system. Paypal is the leading and most versatile online payment system, used globally. Use it to send & receive payments and connect to other services. 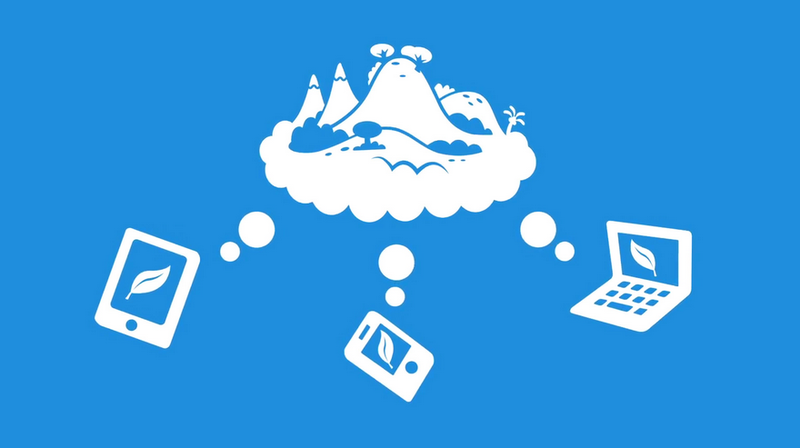 Design your own payment system. 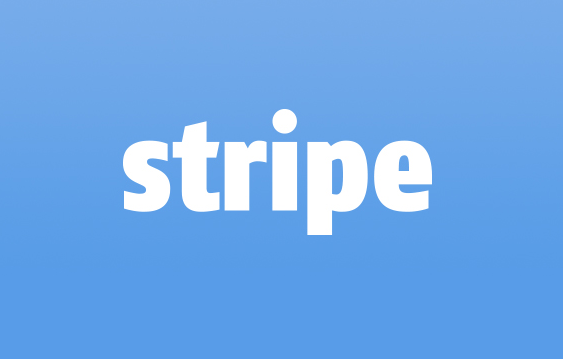 If you're a developer, Stripe is the best way to snag payments. Bake it right into your apps, and integrate into your existing systems. The small business tools directory.